Whether you have allergens, pet urine spots, stains, gum, wax, upholstery, tile and grout, area rugs or are just in need of a deep steam cleaning, we are here to help remove nearly any stain, eliminate pet odors, kill harmful bacteria, extract deep down soils, and restore your high traffic areas. Our trained family and pet friendly technicians are here to provide you with not only excellent service but leave you with fresh clean floors and upholstery that both you and your family can enjoy. We use safe non-toxic cleaning solutions and compounds that are safe for you, your children and your pets. Our cleaning solutions will leave your carpets extra soft with no sticky residues left behind (MSDS sheets available). 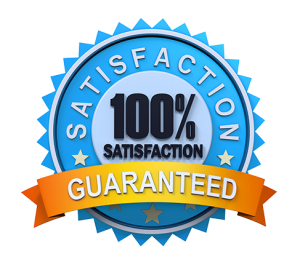 If you are not completely satisfied within 48 hours of service, we will return and clean the area free of charge. We operate powerful state of the art truck mounted hot water extraction units in all our vans. (each van is equipped with truck mounted systems that deliver 230+ degree hot water) Also known as steam cleaning units, some of the best on the market. 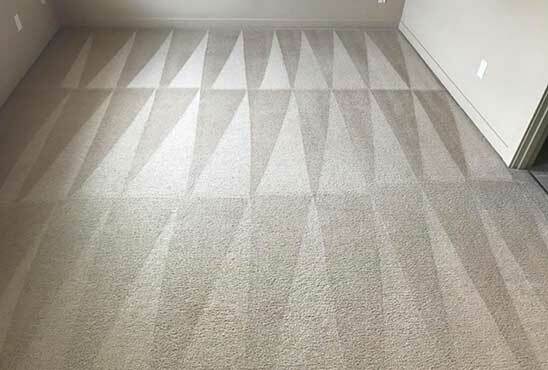 Our method of cleaning is hot water extraction, which is recommended by major carpet manufacturers as the most thorough and effective cleaning method in the industry. Residential professional carpet cleaning covers a wide range of areas and services. North County Carpet Cleaning is proud to say our trained technicians can handle anything that life throws your way. Nothing makes a more dramatic impact on your home than a deep and thorough cleaning. Our residential carpet cleaning services are: Pet urine removal, pet stain removal, scotchgard carpet and upholstery protection, and area rug cleaning. At North County Carpet Cleaning, we want to make sure your home retains that feeling of brand new for many years to come. 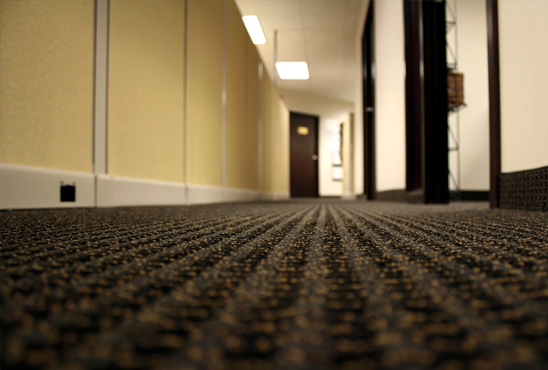 In today’s large office buildings, carpet is now the most used type of floor covering. Once you add in things such as curtains and furniture pieces, you realize the vast majority of your business is covered by fabric – fabric that can wear and need to be replaced if not properly cared for. 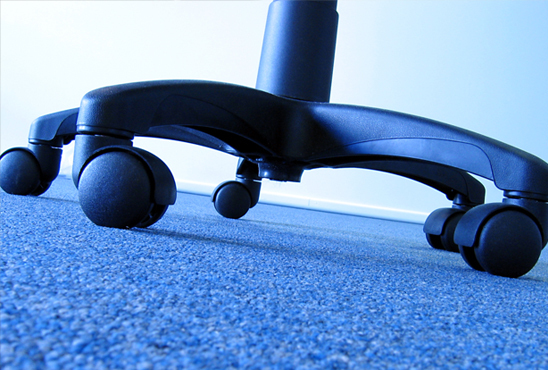 No matter what type of flooring, fabric, or upholstery your business has, North County Carpet Cleaning is here to help. 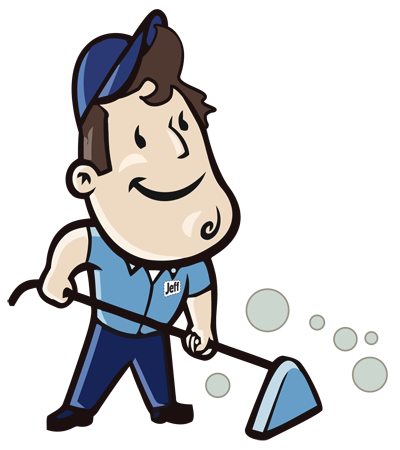 Our regularly scheduled cleaning and maintenance service is always recommended to our business accounts. We strive to keep your office looking and smelling brand new after a good, proper deep cleaning of your carpets and upholstery. Speak with one of our trained specialists to discuss what type of cleaning and maintenance schedule would work best for your business to start saving money today. For those sections of flooring not covered by carpet or area rugs, you will typically see tile flooring. Tile flooring is a great way to cover large areas of indoor and outdoor flooring with strong, durability that can also be pleasing to the eye. The downside of tile flooring is that proper care for tile flooring is much more than sweeping and mopping. Sweeping and mopping regularly is important to both the aesthetics of the tile, as well as the longevity. However, the grout in between the tiles gets buildup of dirty water sitting on top of it. This dirt and grime will sink into the holes in the surface of the grout and begin staining it deeper than you can clean. 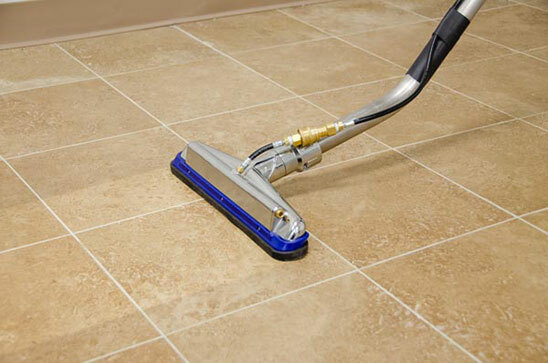 With professional tile and grout cleaning services, we extract the dirt and grime from deep within the grout’s pores. This gives the tile a fresh new look again. As always, North County Carpet Cleaning offers products that are highly effective but also eco-friendly. Is your furniture looking a little less fabulous these days? That’s because nearly 80% of the dust and dirt that comes into your home is likely ending up on your furniture and upholstery. You may think you can never beat those numbers, but it’s easier than you think to freshen up your furniture and upholstery with a professional upholstery and carpet cleaning service. 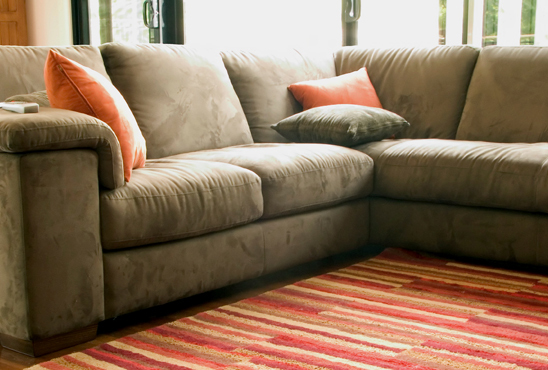 Our professional upholstery cleaners have years of experience fighting that 80% of dirt and dust that sits on your favorite couch. Our products are gentle enough to not harm your furniture but strong enough to eliminate the deepest stains. More than just making your furniture look better, a deep cleaning from North County Carpet Cleaning will also help improve the health of your family. No matter what type of fabric you have, it is likely grabbing more than just dust and dirt, though those are both dangerous to sensitive breathing conditions. Allergens and other pollutants can sometimes cause issues with your family and guests. Regular deep cleaning can help keep the amount of these nasty pollutants that reach your family’s skin kept down to a minimum. When it comes to deep cleaning, people don’t often think about their mattress they sleep on every night. 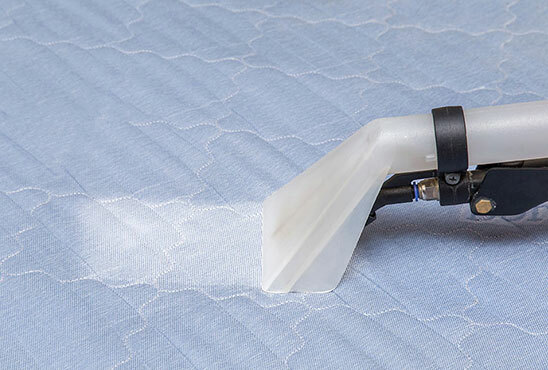 It is recommended that you get a professional mattress cleaning at least once per year to properly keep your mattresses clean and your family healthy. However, if you or a family member suffers from allergies, more frequent cleanings may be called for. In an average day, we shed millions upon millions of skin cells, with many of them ending up in our mattress. Dust mites are tiny bugs that are nearly naked to the invisible eye and feast on our dead skin cells. As dust mites feast on all this dead skin, they leave behind their excrement all over our mattress, which can cause allergy problems and other health conditions. Our upholstery and carpet cleaning services are a great way to stop these little guys from attacking your family.